Rev'It was introduced into the motorcycle market in 1995 and has been redefining industry standards since. They focus on creating innovative, stylish and functional apparel for riders not only on the track, but also for people that commute or go off road too. The gear is designed to perform exceptionally in whatever situation you need it to. The Rev'It range spans across four riding styles; sport, urban, touring and adventure - and inside of each they have clothing for men, women and also unisex products. 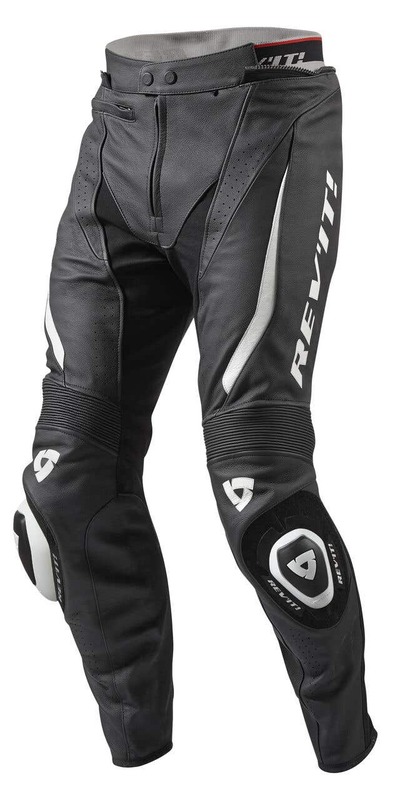 Rev'It is renowned in the industry for innovation and superior design, and as quite a new company they are constantly evolving and adapting to bring the best products and technology available to the rider in gear that is safe, comfortable and fashionable at the same time. 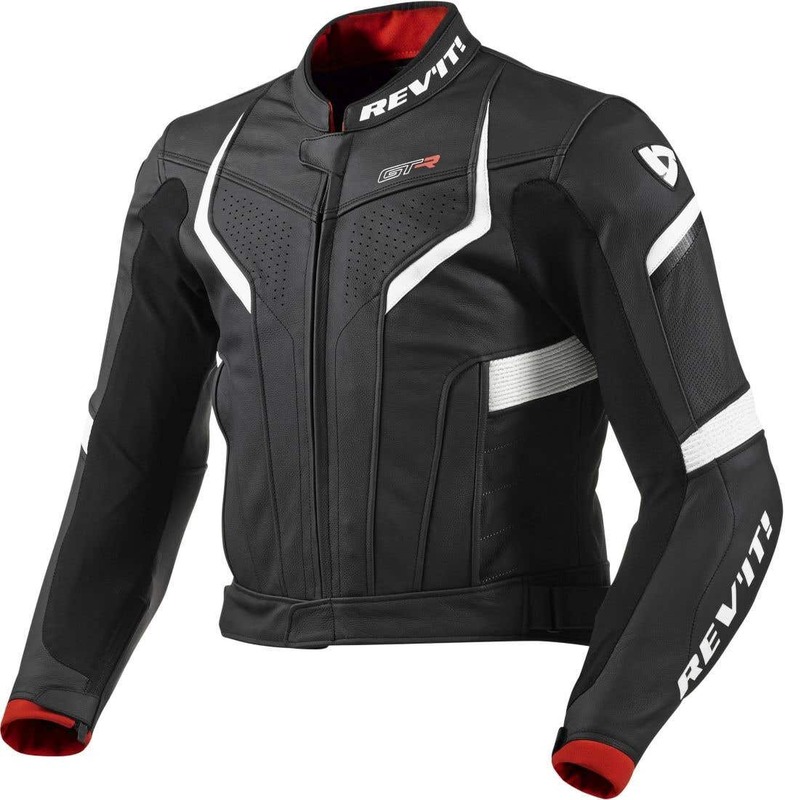 Rev'It jackets bridge the gap between functionality and style in a comfortable and affordable garment - if you're looking for a great looking leather or textile jacket that doesn't cut any corners when it comes to ergonomic features, construction and materials then Rev'It jackets are perfect for you. Trousers produced by Rev'It are often made to compliment the matching jacket, and will have similar functionality and style. However, they can be bought and worn seperately and are very comfortable and durable - often with CE approved Knox armour in the key areas such as the knees. 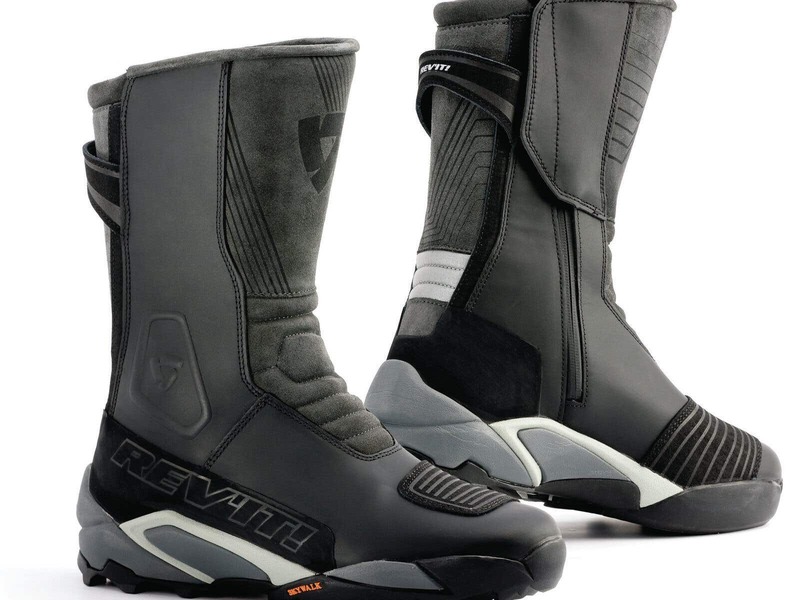 The entire Rev'It motorcycle boot range is very well constructed with high quality materials, with a wide variety of waterproof and non-waterproof boots, along with a range of more casual motorcycle boots made of suede. Their boots often are designed to fulfil specific needs, however they are all very stylish and wouldn't look out of place in any scenario. Rev'It gloves are a great glove in the middle to higher price range, made with high quality materials and in a variety of styles. 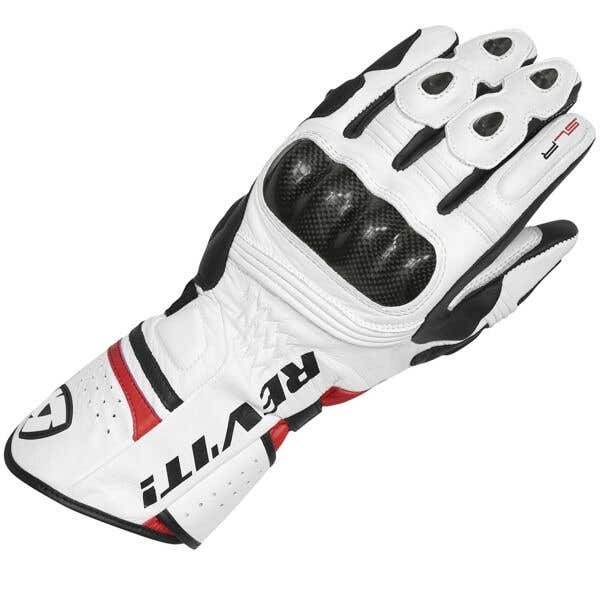 Rev'It have a very unique looking glove, often in waterproof and non-waterproof variations, that suit a wide range of riders needs and fit many riding styles.